Client Spotlight - Reigning Cats & Dogs, Inc.
We are very excited to feature one of the largest, most respected and most successful pet care companies in the United States in this week's Client Spotlight. Reigning Cats & Dogs, Inc. was established nearly 30 years ago by Chrisanne Ives. Starting small, Chrisanne quickly grew Reigning Cats & Dogs into the phenomenal business it is today. Chrisanne is joined by her team of over 70 staff members who are all employees. The team shares a genuine love for animals and a passion for the important work they are doing. All employees also undergo an extensive background check and training which creates an incredible level of trust between Reigning Cats & Dogs and their customers. Chrisanne and her company have received numerous accolades including the Super Service Award from Angie’s List, Best of Gwinnett, Best of Atlanta and an A+ Rating with the BBB. Covering 20 counties in the Greater Atlanta area, Reigning Cats & Dogs provides an array of services including traditional pet care, dog walking, house sitting, pet waste removal and private in-home boarding. Be sure to check out the Reigning Cats & Dogs website or give Chisanne and her team a call if you are looking for a reliable, established and local pet care company in Atlanta. Simply, I wanted extra spending money. Because I love animals, starting a pet sitting business seemed natural to me. I began operations in May of 1991 when the industry was in its infancy. There were only a handful of companies servicing the Atlanta metro area. So, with the help of my husband and his business experience, and given my entrepreneurial spirit, I forged ahead. By the end of that first summer, I had 5 sitters. By the 4th year, I left my corporate job to give the business my full-time attention. Today the company has over 70 sitters, each one an employee, as well as an office manager and an administrative assistant. It’s threefold: independence, positive feedback for a job well done, and countless animal interactions. Finding competent and qualified employees in our 20-county service area. Also—and flooding the internet lately—the pervasive “virtual companies” providing contact space for individuals who offer pet care. Most of those sitters are without business principles or organizational structure, are kids, are very short-term, are not dedicated, and are damaging the integrity of the industry. Currently beginning our 28th year, we plan to continue serving our clients and their pets with what they need and want. Our business will continue to grow with Atlanta, but our emphasis will be on market share. 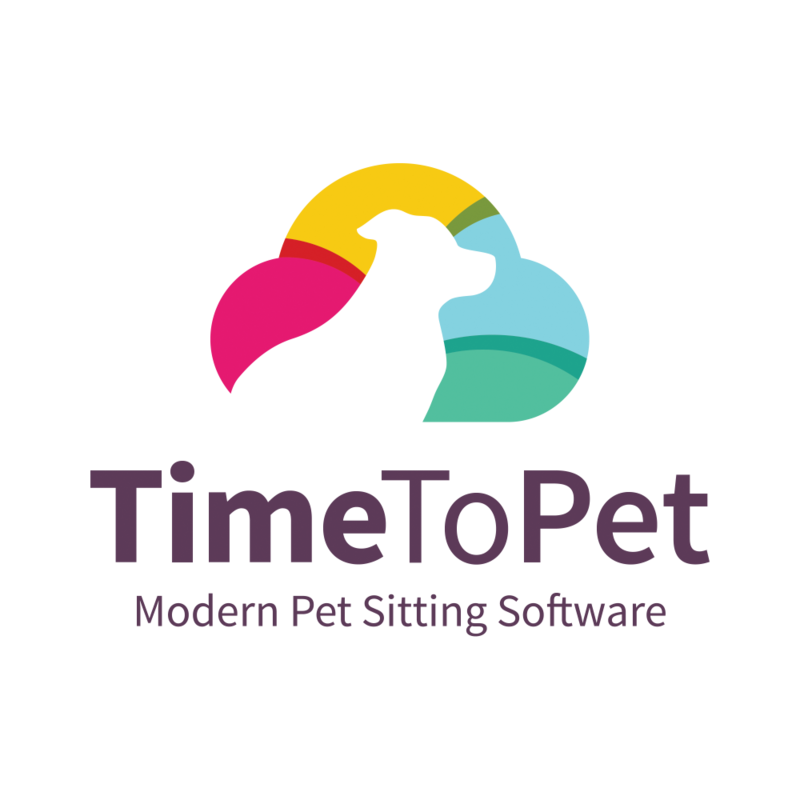 Additionally, we’ll be on the lookout for new pet-related or compatible services to add. Over the years we have introduced house-sitting, private home boarding, and commercial and residential pet waste removal—as well as many one-off requests, to our main pet sitting and dog walking services. Time to Pet eased us into the 21st century. Despite trying to keep up with technology, we fell behind; that is very easy to do nowadays.